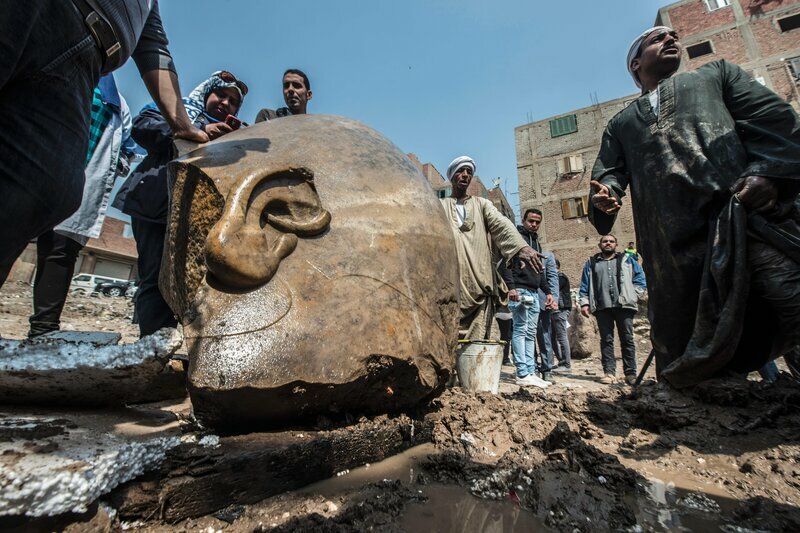 A quartzite colossus possibly of Ramses II and limestone bust of Seti II have been discovered at the ancient Heliopolis archaeological site in the Matariya area of Cairo. Archaeologists working under difficult conditions in Cairo have discovered an ancient statue submerged in mud. 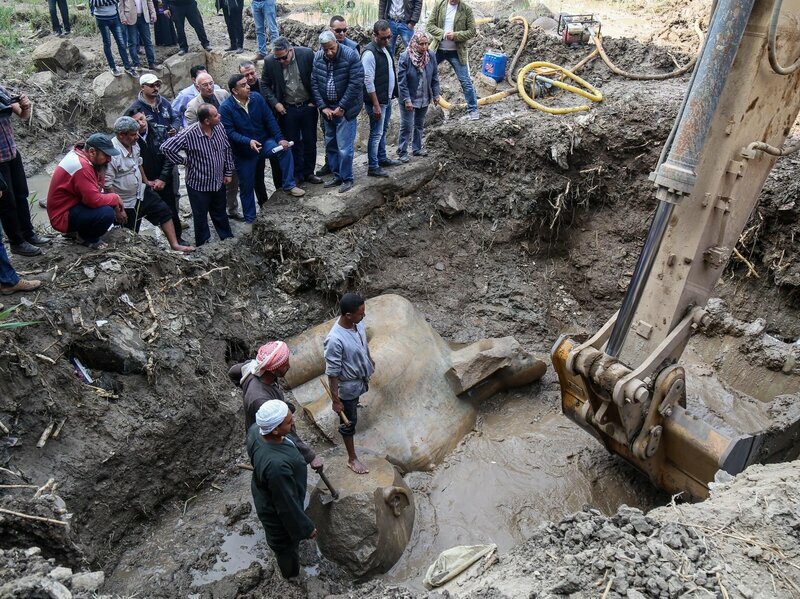 A joint German-Egyptian research team found the 8-meter (26-foot) quartzite statue beneath the water level in a Cairo slum and suggests that it depicts Ramses II,according to Reuters. The team was working at what was once Heliopolis, one of the oldest cities in ancient Egypt and the cult center for the sun god. ” ‘We found the bust of the statue and the lower part of the head and now we removed the head and we found the crown and the right ear and a fragment of the right eye,’ Anani said. In addition to the massive statue, researchers also found part of a life-size limestone statue of Ramses II’s grandson, Pharaoh Seti II, Reuters says. Egyptian workers look at the site of a new discovery by a team of German-Egyptian archaeologists in Cairo’s Matariya District on Thursday. As of 2015, ARCE explained, the archaeological items in Heliopolis were submerged in 1 1/2 to 3 feet of water — a “most challenging environment” for archaeologists to work in, ARCE writes. The discovery of a forgotten, submerged statue of Ramses II brings to mind one of the most famous poems in English literature — albeit substituting muck for desert sands. An Egyptian worker stands next to the head of a statue at the site of a new discovery by a team of German-Egyptian archaeologists in Cairo’s Matariya District. That poem is widely believed to have been inspired by a broken statue of Ramses II that is now, like many priceless Egyptian artifacts, in the possession of the British Museum. The newly discovered statue won’t be traveling nearly so far. Once restored and its identity confirmed, it may be placed at the entrance of the Grand Egyptian Museum, which is expected to open in Cairo in 2018. 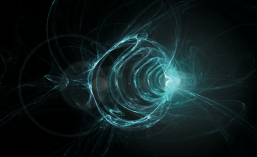 NPR’s Merrit Kennedy contributed to this report.